For this project M2Leisure was initially approached to provide support and input for the tender phase of a large leisure development in Kuwait City. In Kuwait City several parks are being established with various leisure facilities. The client TAEP contacted M2Leisure to assist with the start-up of a miniature park of Kuwait City. Currently, M2Leisure also supports the execution of the Old Kuwait section commissioned by DMG. 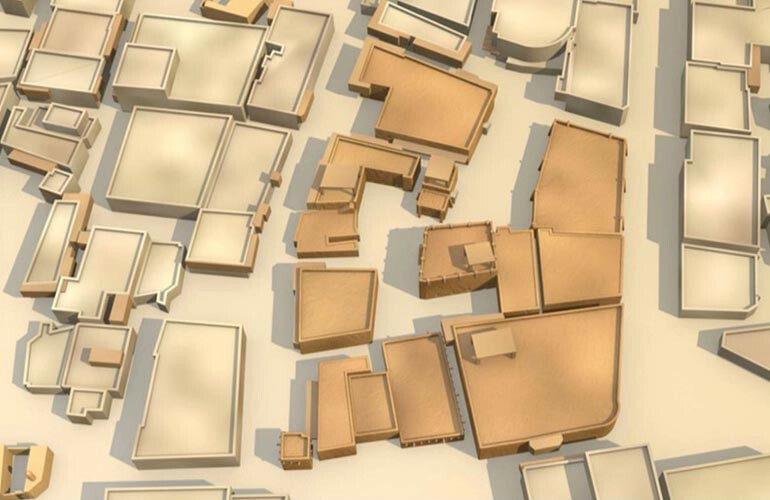 The miniature park will consist of two sections: the Old Kuwait and the New Kuwait. 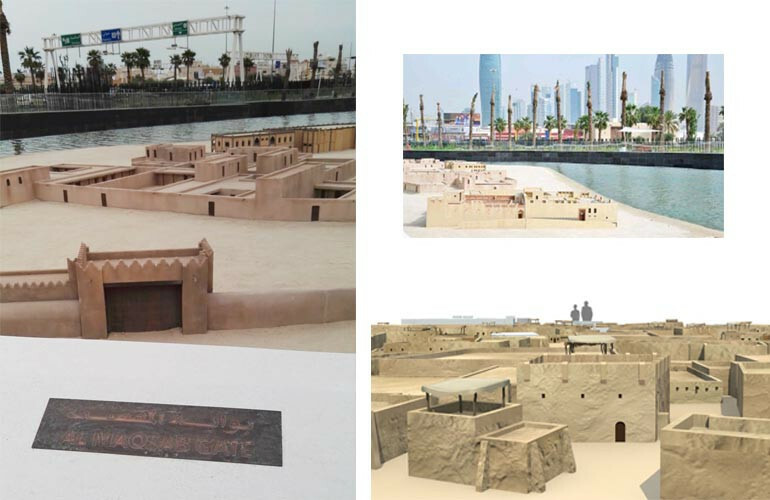 The Old Kuwait section in the miniature park will show the visitors an insight in the past and culture of Kuwait. 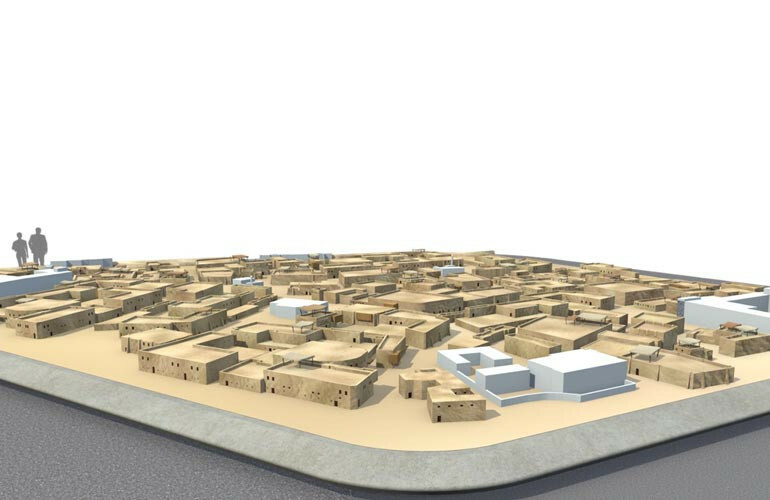 The part of New Kuwait will present the modern architecture and prosperity of the city. Based on the concept idea, M2Leisure was asked to set-up the tender documents and to provide a spot plan of the miniature park. The spot plan gives a schematic proposal of the various zones and building types. Besides, a document was established with starting points for the miniature park. The client used this to allow contractors to estimate the costs. Currently, M2Leisure is in the phase of redesigning the Master plan for the miniature park Old Kuwait and the Al Shaheed Youth park project. Role M2Leisure: M2Leisure assisted in the set-up by means of providing tender documents and a spot plan of the two sections in the miniature park. Currently, M2Leisure is busy with elaborating the Masterplan and general advice of one of the two sections in the miniature park, namely: Old Kuwait City.